We all want to feel safe wherever we are. Whether we are in our vehicle or in our camper or in our home or in our office that feeling is still the same. 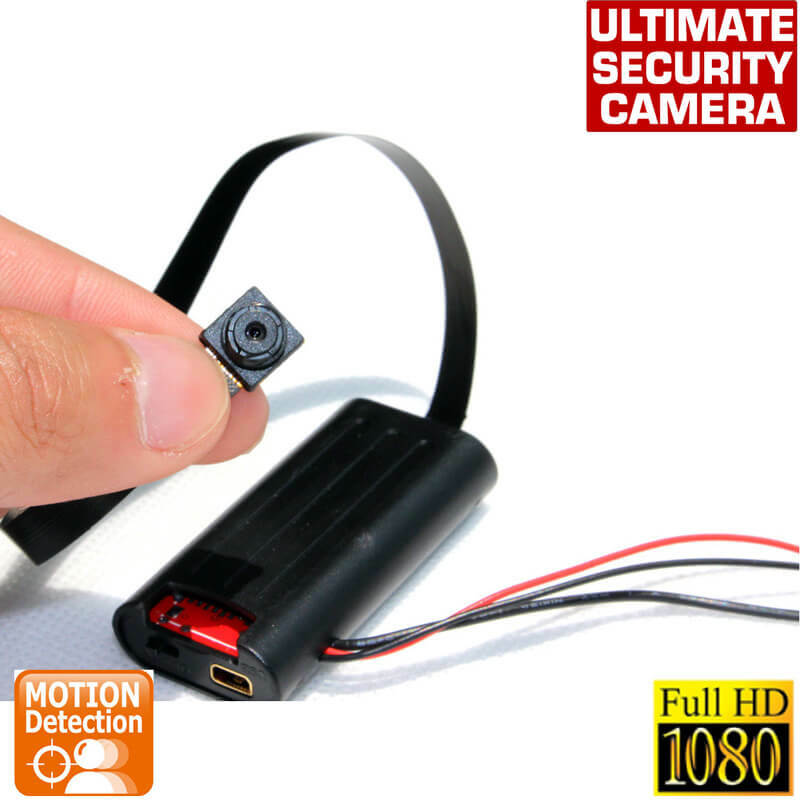 A hidden camera with full HD and 1080p motion activated spy camera would really help make you feel safer. Spy cameras have been around for years but the technology was so archaic that you could barely make out the person that was on the video anyways. Today they are high resolution with 1920x1080p video resolution technology. 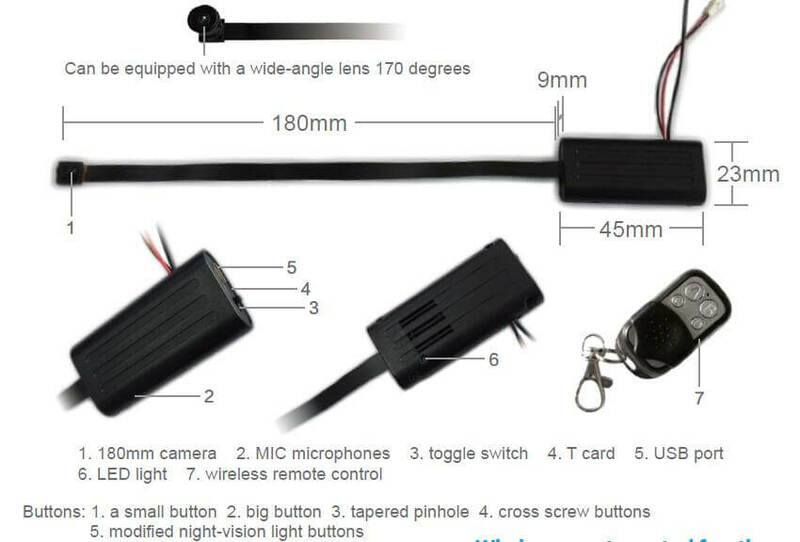 You can also use this camera the Vimel DIY hidden camera. You don't want to spend a lot of time having to set up a camera system. You want to be able to do it yourself and understand what you are doing. This system includes everything that you need to set up the ultimate hidden camera. Included in the box are a hidden Camera, USB cable, Remote Control, AV cable,3M sticker Button and a detailed instruction Manual. 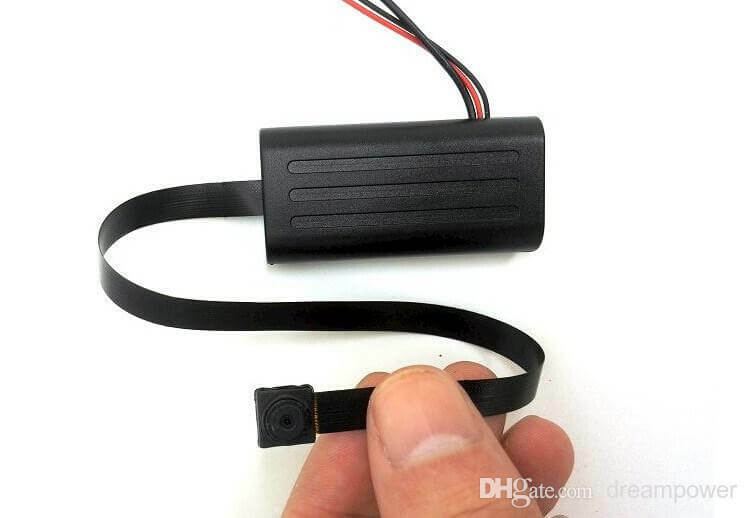 You can also attach a extra power bank to this motion activated camera or if you don't want to get that right away, it can still record up to 8 hours on the built-in battery. If you just want motion detection it can do that for 2 days and record up to 32 gigs of memory video. On this Mode records up to 20 motions per day. It has a very long cable so that you can plug it in and keep it charging while you are recording the action. It also has very crisp and clear sound for your convenience to be able to hear what is going on as well as see what is going on.